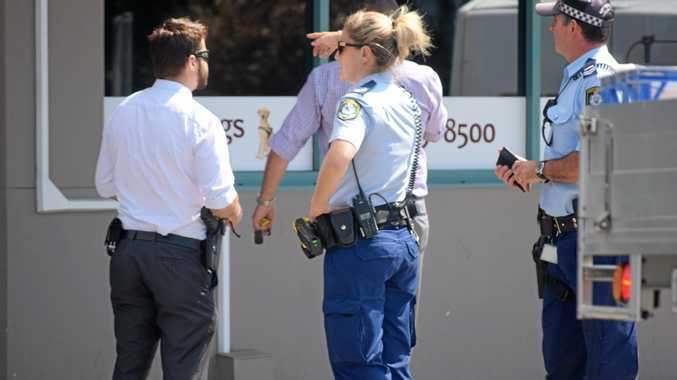 IN a dramatic scene a man was crash-tackled to the ground and arrested by Coffs Harbour police near the CBD this afternoon. 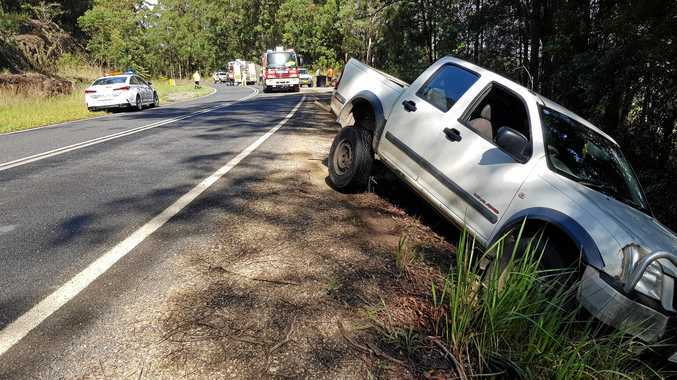 Traffic banked up on Moonee St just after 1pm after the man was involved in a car crash. The 32-year-old man was seen "yelling loudly" as he was restrained and arrested by police. Police took the man into custody for a breath analysis and he is assisting police with inquiries.